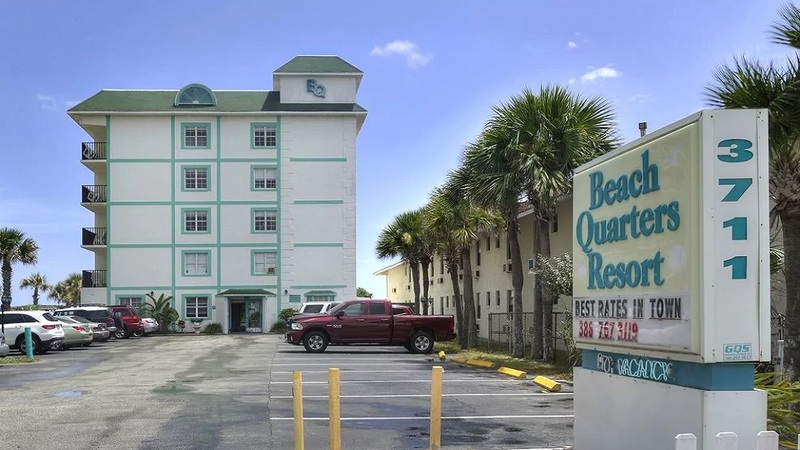 Nearby a beautiful shore of Daytona Beach you can find hotel Beach Quarters Resort Daytona which come in a category of cheap hotels or you can say discount hotels. 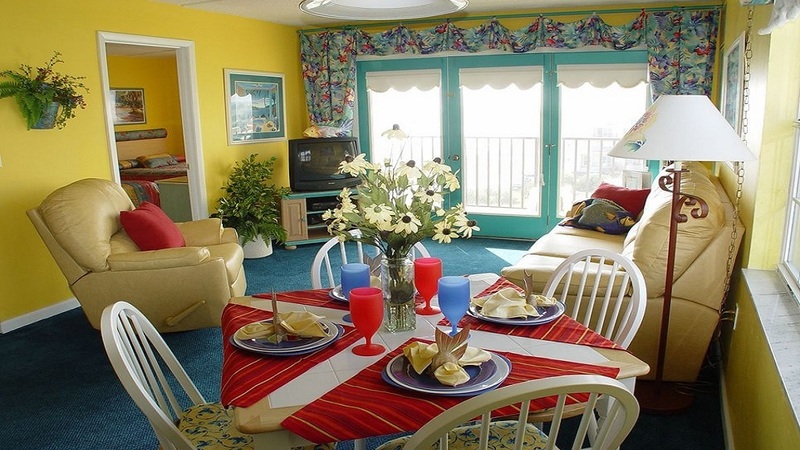 Hotel Beach Quarters provides magnificent views of pristine beaches and shores. 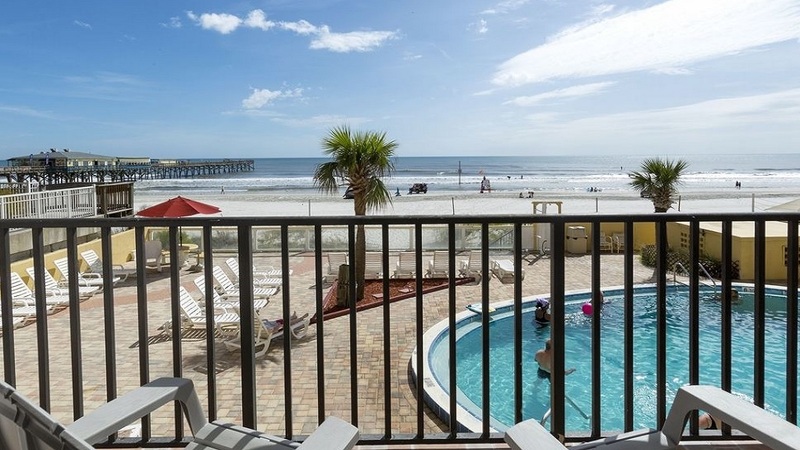 The hotel serves as the best location to stay while holidays in Daytona Beach. It has a beautiful multi story building with white & aqua color combination. 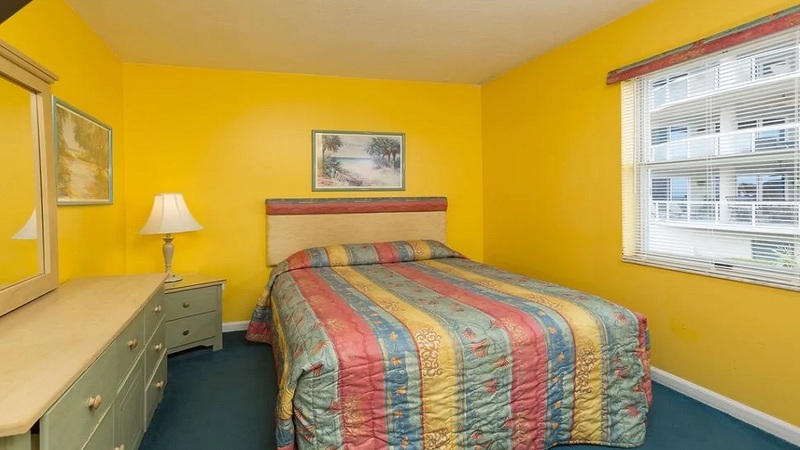 Hotel has a spacious parking area & this place is easily reachable from many attractive places. 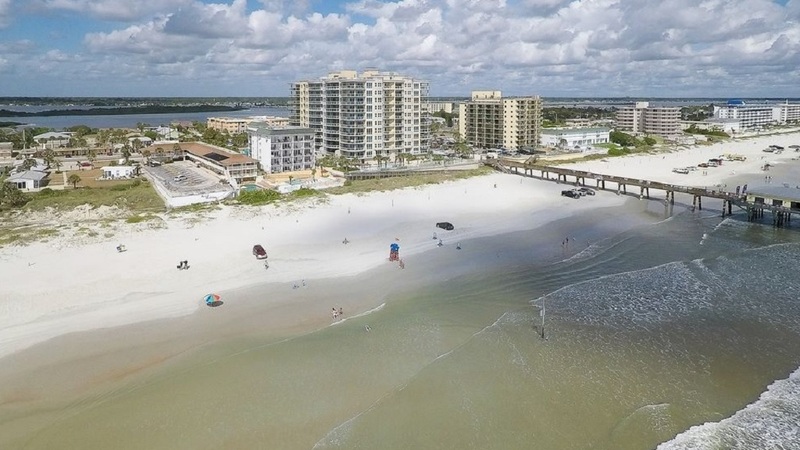 Our Oceanfront hotel is closely attached with Daytona Beach Golf Club, Boardwalk Amusement Area and Pier, Oceans Golf Club, Pirate's Island Adventure Golf & Lula M McElroy Park. 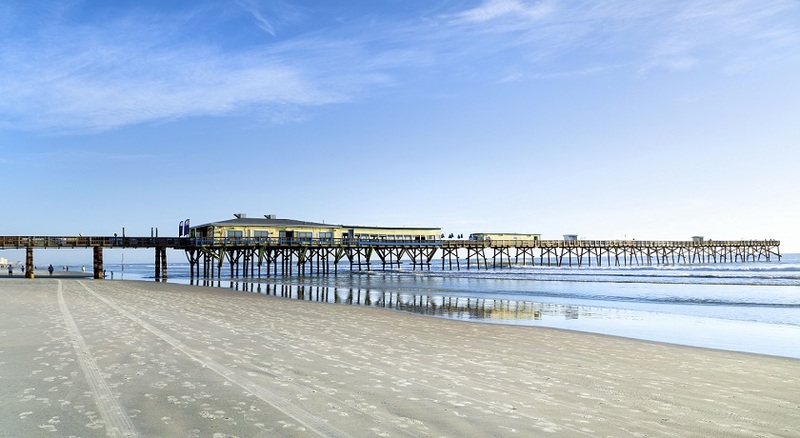 You can reach to Daytona Beach within a few minutes by walk & spend some golden moments with your friends & family. It is easily approachable from airport so you can come by taxi or hotel management can also provide you a cab facility on request & self parking facility. 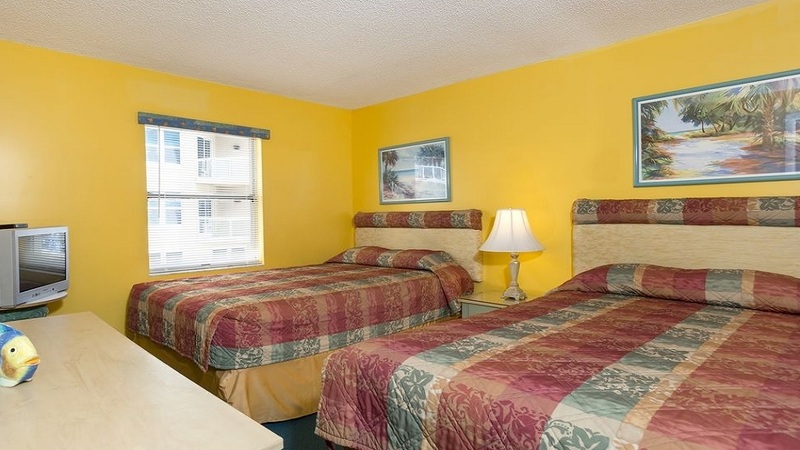 Beach Quarters Resort Daytona has 26 fully air conditioned rooms. Front desk is open 24/7 to help their guests. 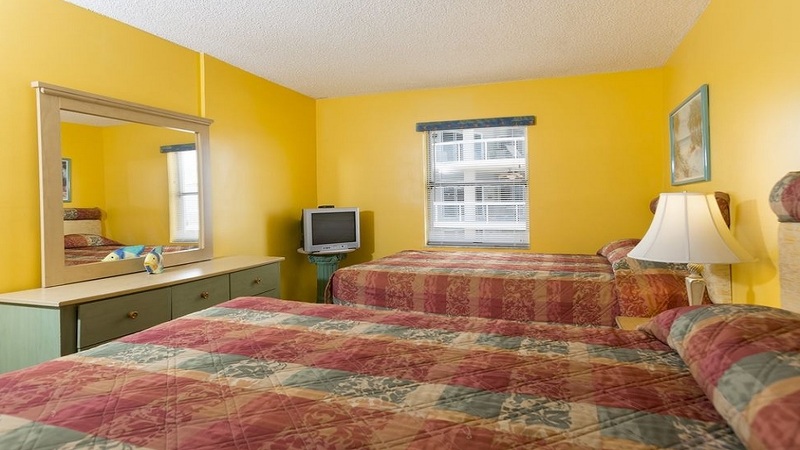 If we talk about the rooms, this 3 star hotel provides you fully furnished & well organized rooms with telephone connection, Television with cable connections with free movie channels & kitchen with stovetop, microwaves, refrigerator & dish washer. Bathroom has a wide space & quality fittings & showers as well as 24 hours availability of cold & hot water. You can enjoy a splendid look of sea at the time of early morning & sun set from the separate balcony. 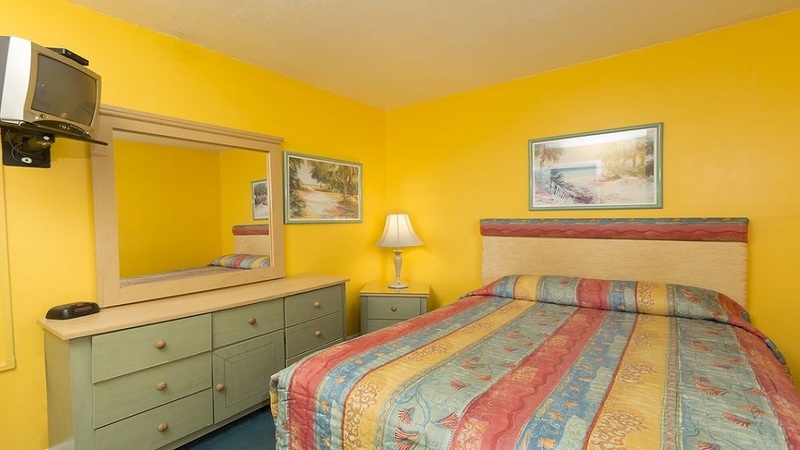 There is a phrase “Simplicity is the real beauty” is perfectly suits this hotel as it doesn’t have any extra or artificial decorative only a pure & clean living style you can experience at this Daytona Beach hotel. 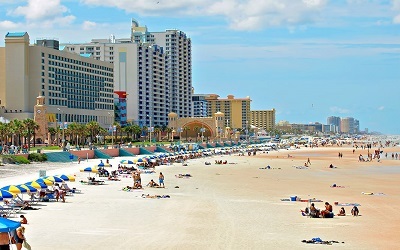 Daytona Beach is a city on Florida's Atlantic coast. It's known for Daytona International Speedway, which hosts February's iconic Daytona 500 NASCAR race. The beach has hard-packed sand where driving is permitted in designated areas. Near the boardwalk's rides and arcades, Daytona Beach Bandshell stages free summer concerts. 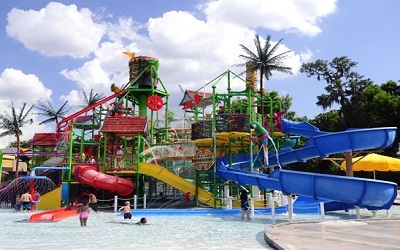 Steps from the beach, Daytona Lagoon water park offers go-karts, laser tag and waterslides. Daytona International Speedway is a race track in Daytona Beach, Florida, United States. 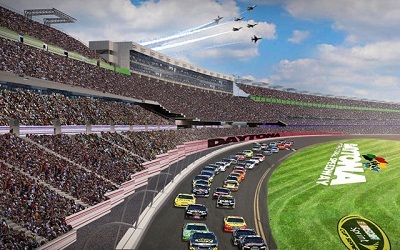 Since opening in 1959, it has been the home of the Daytona 500, the most prestigious race in NASCAR. In addition to NASCAR, the track also hosts races of ARCA, AMA Superbike, USCC, SCCA, and Motocross. The track features multiple layouts including the primary 2.5 miles high speed tri-oval, a 3.56 miles sports car course, a 2.95 miles motorcycle course, and a .25 miles karting and motorcycle flat-track. The track's 180-acre infield includes the 29-acre Lake Lloyd, which has hosted powerboat racing. The speedway is owned and operated by International Speedway Corporation. Twisty, turvey turns, over 1 million gallons of rushing water, exciting speed slides and attentive guards. 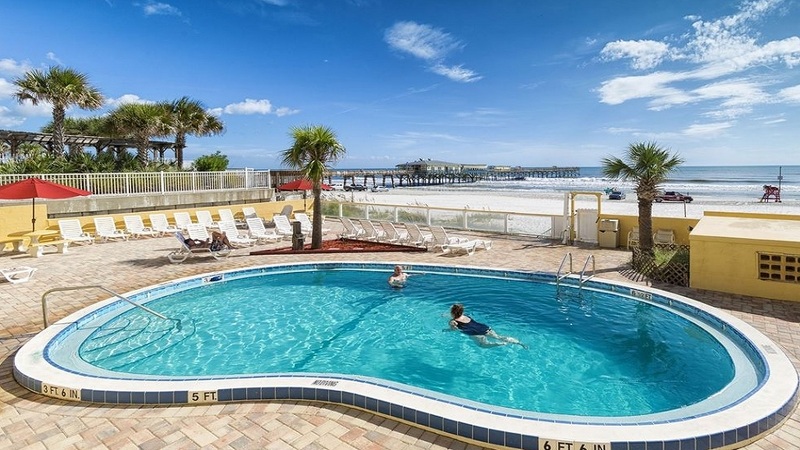 The basic ingredients for a FUN and SAFE experience await you at Daytona Lagoon! We feature 12 water rides, a giant wave pool and lazy river - as well as Kraken's Conquest, an exciting, fast-paced 4-lane racer slide. The family entertainment center includes Grand Prix go-kart racing, miniature golf, laser tag, rock wall, island hopper, and LARGEST arcade in Daytona Beach! 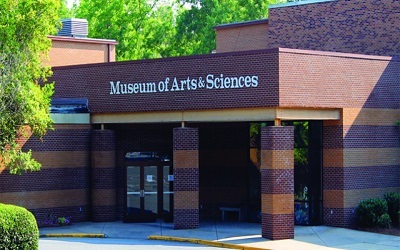 The Museum of Arts & Sciences is a not-for-profit educational institution founded in 1955 and chartered by the State of Florida in 1962. The Museum is accredited by the American Association of Museums and is an affiliate of the Smithsonian Institution. Programs are sponsored in part by the State of Florida, Department of State, Division of Cultural Affairs, the Florida Arts Council, the National Endowment for the Arts and the County of Volusia. In 1977, art historian Gary Russell Libby was hired as the Executive Director of the Museum of Arts and Sciences which became accredited by the American Alliance of Museums and a Smithsonian Affiliate under Libby's leadership. The Museum grew from one location of 7,000 sq. ft. to 120,000 sq. ft. with three different locations. During his time as director, Libby organized and led the first international museum travel program in Florida. This annual program introduced cultural treasures in Mexico, Central America, South America, Europe, Scandinavia, North and Equatorial Africa, the Middle East, Asia and Australia to thousands of central Floridians who attended these interpreted educational and cultural expeditions.At his 2002 retirement, The Trustees of the Museum of Arts and Sciences named Libby as the first Director Emeritus and named the Lobby of the Museum as the "Gary R. Libby Entry Court." All children are welcome. Free! Up to three children under 18 years stay free of charge when using existing beds. Free! Any additional older children or adults stay free of charge when using existing beds. One child under 2 years is charged USD 10 per night in a crib. The maximum number of cribs in a room is 1. There is no capacity for extra beds in the room. Additional fees are not calculated automatically in the total cost and will have to be paid for separately during your stay. This hotel charges a resort fee of $1.95 per room per night. The location is great. Very easy to get to all points east or west. Location is quiet and comfortable. Continental breakfast setup was nice. Room was spacious with a predictable layout. Stayed 4 days. Would do it again. Con: spotted a couple of roaches. You can find almost everything in the area. Nice place to stay quiet or for a short stay. Nice and clean hotel and in a good location. Front desk staff was very helpful. Good value for money. It was very nice hotel. 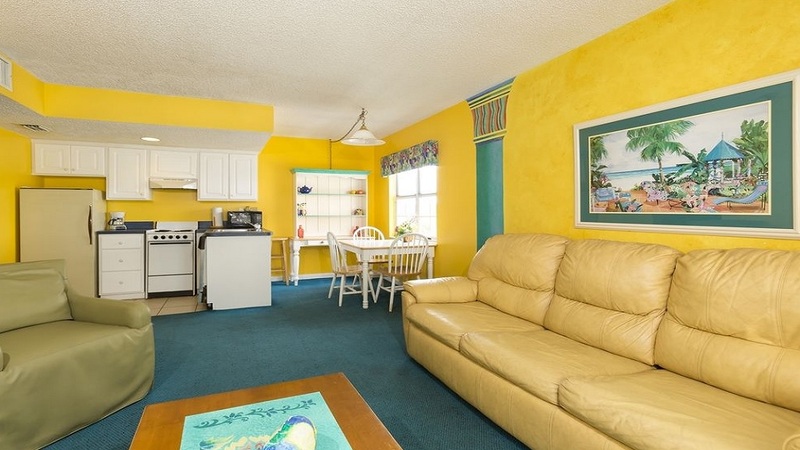 Older property but it was clean and very comfortable, right on the beach. The price was very good, less than a hotel and I had two double beds in one room and a sofa in the other which works well for a family. Old hotel, nice location, friendly staff, there was always space to park your car for free that was important for me. Ok overall! Good location great price hotel was staff was amazing no complaints highly recommended clean organized and good price..
We loved this place-kept extending our stay. Our first room was a River View room and was so roomy. 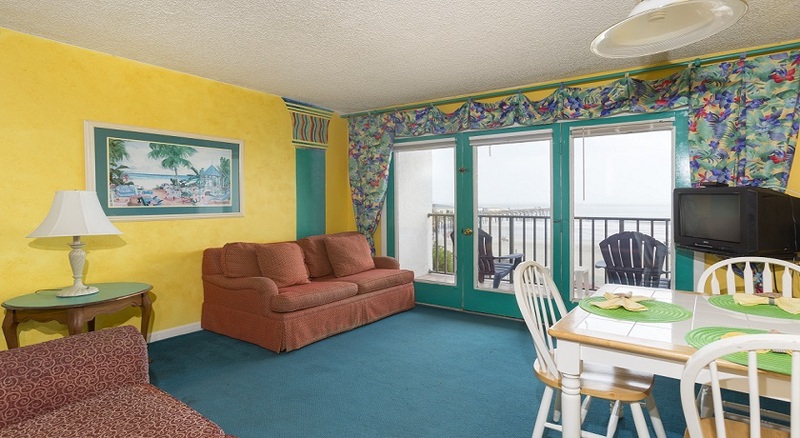 We then moved to a bit smaller Ocean Front room and that was wonderful as well. This place was very clean and loved being on the Ocean. The price was affordable and as I write this we are heading back for another 3 day, Ocean Front stay. The only drawback was the rooms close to the elevator are a bit noisy. Hope to return next year.